Lava has officially unveiled two new phones in Nepal: Lava R5 and R3 Note. The R5, being the pricier one comes with superior specs as opposed to the R3 Note, which is a tad bit cheaper. But both phones go alongside the trend and offers a more desirable look on paper. As said, the expensive out of the two, the R5 is a flagship from Lava which offers considerably better specs than what we are used to from the company. 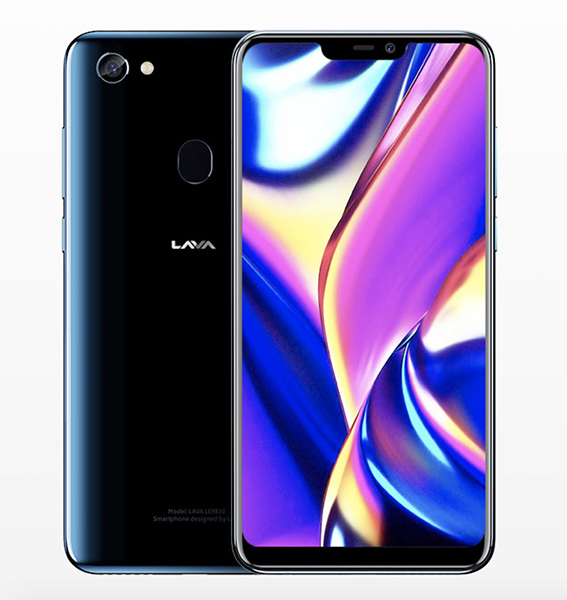 Although Lava is known to cut corners for providing budget-friendly phones, this time, the company has come up with fairly acceptable specs. Going alongside the trend, the Lava R5 has a better-looking display, thanks to the 19:9 aspect ratio. The HD+ screen of the phone is huge; i.e. 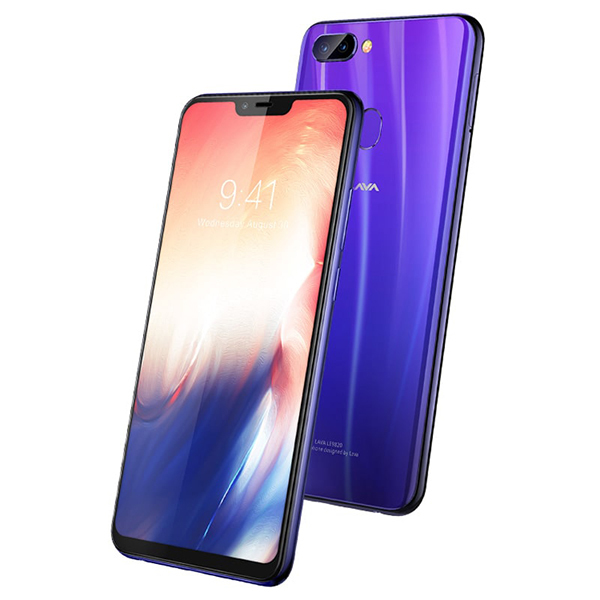 6.22-inch, and has a notch at the top. Internally, the phone is somewhat up to the par with MediaTek Helio P22 chipset and PowerVR GE8320 GPU. While we can’t say that it goes head to head against other devices in 2019, it is still a decent offering. The RAM is 4GB and the storage is 64GB. The device also follows the same route — in terms of the camera — to other smartphones in the market. It has a dual 13+5MP camera at the back that is paired with dual LED flash. 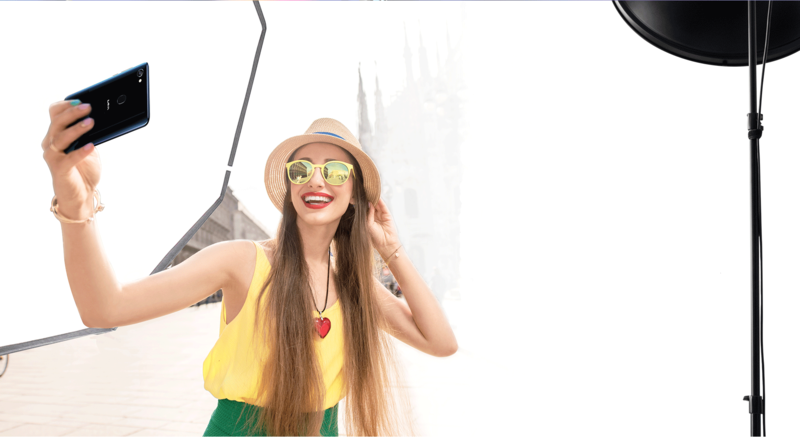 Selfies are to be taken with an impressive 16MP sensor that boasts an f/2.0 lens and has a large pixel size of 2.0um. That should allow the sensor to capture decent looking selfies even in dark lighting conditions. The selfie camera is also capable of capturing portrait shots. And of course, there’s a face unlocking feature that goes well with the fingerprint scanner at the back. The battery capacity of the phone sits at 3,260mAh and is cohesively run by Android 8.1 Oreo on top of StarOS 5.1. Likewise, it does support fast charging through a 10W power adapter. The Lava R3 Note has similar internals to the R5 but has been skimped in terms of storage and camera. It still has the same 6.22-inch HD+ display seen on the R5 but lacks in storage; with just 16GB internal memory. The RAM is 3GB here. The rear’s got a single 13MP f/2.0 lens, while the front hosts an 8MP f/2.0 shooter for selfies. In terms of software, no difference here as well. It runs on Star OS 5.1 on top of Android 8.1. The battery is similar as well. Both the Lava R5 and Lava R3 Note will be available starting from 20th of January. The Lava R5 is priced at Rs. 22,999 in Nepal. On the other hand, the Lava R3 Note will cost you Rs. 17,999 — 5,000 less than the R5.